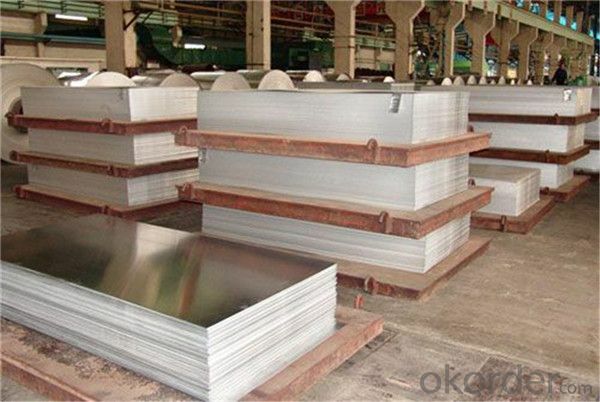 Construction is one of the three major markets of aluminum sheets, about 20% of the world's total output of aluminum for the construction industry, a number of aluminum constructions in industrial countries, the amount of aluminum accounts for more than 30% of its total production. In recent years, aluminum construction products constantly updated, color aluminum, aluminum composite, composite door window frames, aluminum templates novel application of building products has also increased. 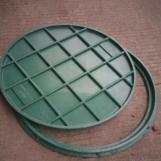 China has been used in industrial and civil construction in aluminum alloy roof, walls, doors and windows, and gradually extended to external decoration, construction template, etc., we have achieved good results. The most important feature of aluminum is light weight and weighs only 1/3 of steel, but the intensity (the ratio of ultimate strength and specific gravity) can reach or exceed the structural steel. 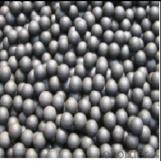 Secondly, aluminum easily processed into various shapes, can adapt to a variety of process connections, thus providing favorable conditions for the construction of the structure using the most economic justice sectional form. Therefore, the use of aluminum not only can greatly reduce the weight of the building, saving construction materials, but also reduce transport member, installation work, and speed up the construction progress. This earthquake zone and inaccessible mountainous and remote areas, its economic effect is more obvious. Aluminum luster appearance, corrosion resistance, high reflectance of light and heat, sound absorption performance is good, get a variety of colors by chemical and electrochemical methods. 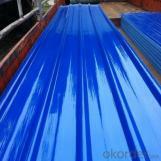 Therefore, aluminum is widely used in industrial and civil construction of the roof, walls, doors, windows, frame, both interior and exterior panels, ceiling, ceiling, handrails, indoor furniture, container and store templates used in construction. 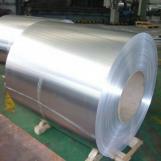 According to their mode of production, aluminum sheet can divided into forged aluminum and wrought aluminum alloy two categories. 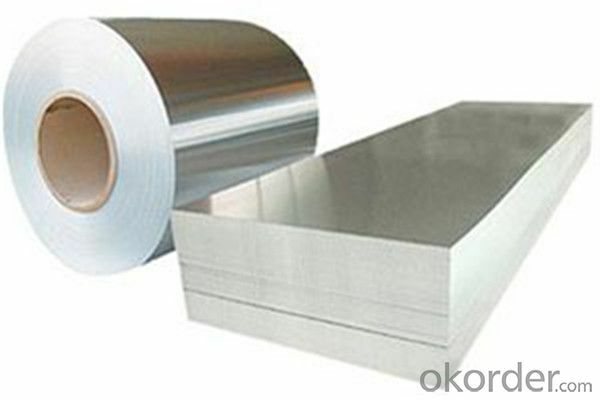 On the general, deformation of aluminum alloy for rolled sheet, foil, strip, extruded rods, tubes or profiles of complex shape are used in building. Deformation of aluminum alloy their function, for different purposes, divided into rust-proof aluminum, hard aluminum, super-hard aluminum and special aluminum. Buildings generally use rust-proof aluminum and aluminum alloy wrought aluminum.